Still looking for my drop-only demonia sword. This is a rather late find, but I was extremely happy to have nabbed this during White Day. Remembering the Universe. Click below! This so clearly illustrates the problem with how this upgrade chain works that it needs no explanation to support it. I have an Atra double saber. 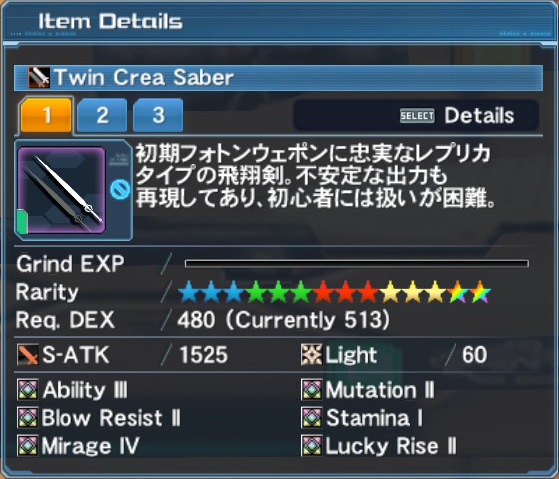 I currently have the materials to make the Demon double saber, almost all the materials (need a few more Schvelle Boosters) to make the Schvelle double saber... and have a 31 grind limit Jutus that I have very little hope of getting the drops to get it to 35. Meanwhile, I got a Lumiere direct drop... and it's a tact. I do not play summoner. I have no desire to play it. 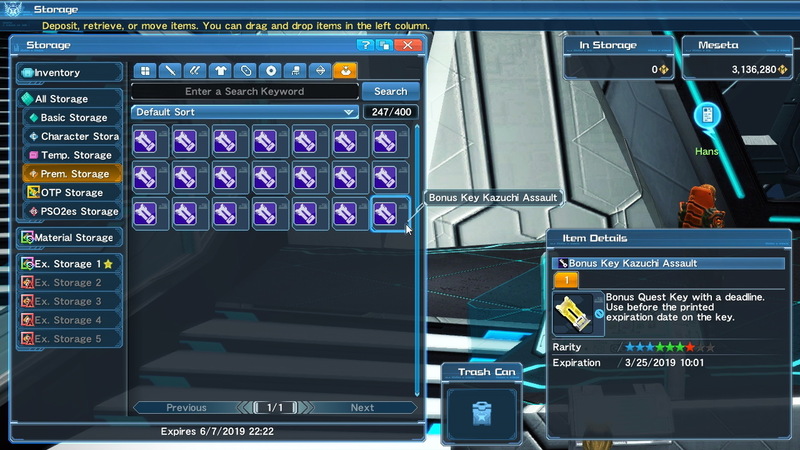 I got it up to class boost level with bonus keys and a gunslash and have never even equipped a tact. But I got a 14* tact as a drop (and not even on the character that has summoner leveled)! This game hates me. But then, I think it hates everyone. Last edited by Stormwalker; Mar 25, 2019 at 01:39 AM. 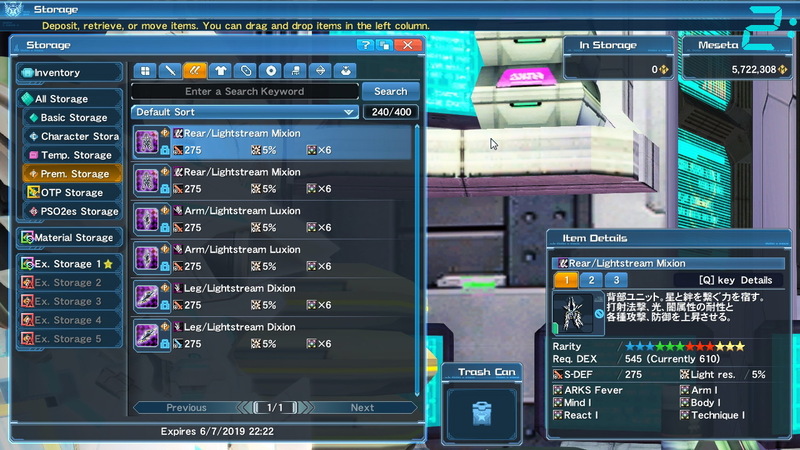 From the looks of it you have 6 weapons that only require you to do the CF and buy the demon weapons from others well unless you only want to make lumieres via drops.